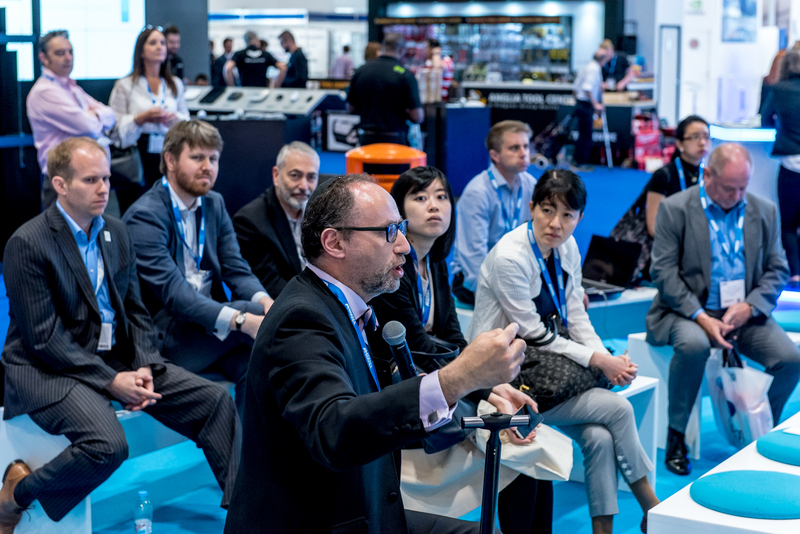 One of the outstanding highlights from IFSEC International 2018, the Converged Security Centre returns to this year’s show on an even bigger and better platform to showcase the very latest in integrated security management technology. Conceived and delivered by Vidsys, the Converged Security Centre is a state-of-the-art demonstration area which expertly highlights the advancement of Converged Security and Information Management (CSIM) and how software, hardware and all forms of information media can be expertly used to gain a complete overview of a developing security situation. 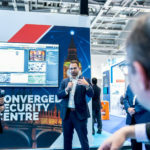 Each day at IFSEC International 2019 (which runs from 18-20 June at London’s ExCeL), the Converged Security Centre will present a wide range of simulated security scenarios. 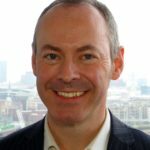 These will relate to situations such as transport, the utilities, open spaces and infrastructure and reveal how integrated security systems can be aligned with supplementary information sources such as social media to provide end users with the whole developing picture. 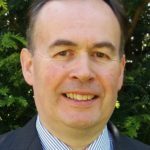 As a practising security professional, if your role is to manage the security of a large-scale asset then the Converged Security Centre is an absolute must-attend feature. It will expertly show you how this technology provides a vital and integrated approach towards situation management and how, with a fully converged security system, end users can correlate multiple events into one situation, track major assets, execute efficient building management operations, mitigate cyber threats, monitor social networks and enable high-level information security resilience. The Vidsys CSIM technology is the perfect integration platform for multiple systems and hardware to work in a fully-integrated manner. 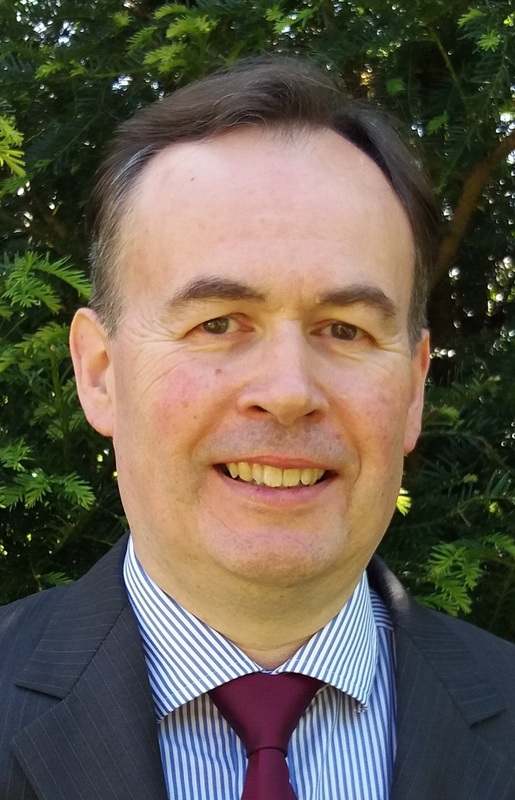 This year, Vidsys will be welcoming support from a number of global partners – including Ipsotek and Micro Focus – in order to demonstrate how a vast range of related technologies can work in tandem to provide a truly effective and highly efficient security solution. CSIM provides a real-time technical solution that’s actively enhanced by Artificial Intelligence, in turn meaning that large volumes of data can be interpreted and processed to enable a more efficient response. 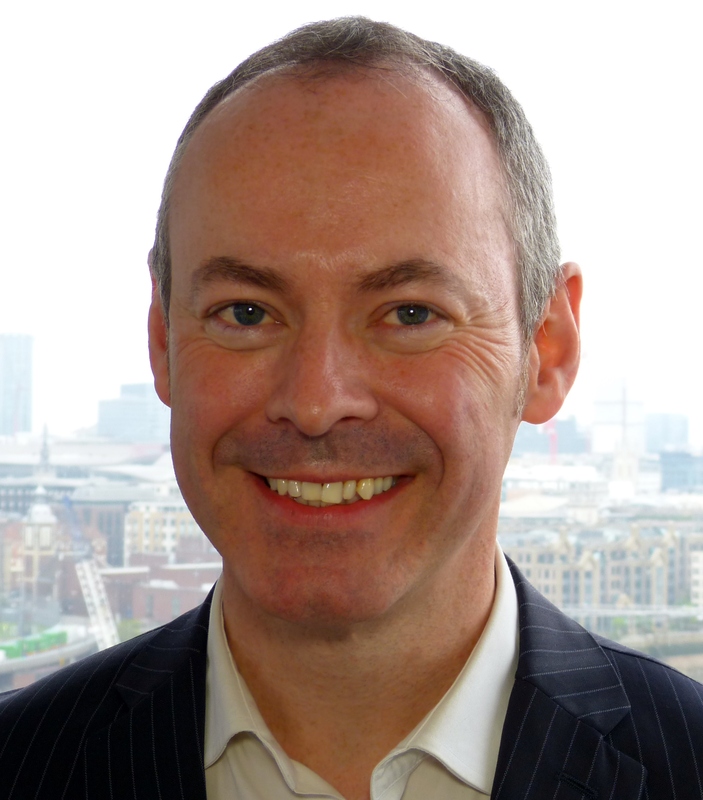 Experts from Vidsys will be on hand at IFSEC International to guide visitors on the uses of CSIM, as well as explain in detail how this integrated approach towards security management can provide effective and long-term resilience for any major asset or installation. 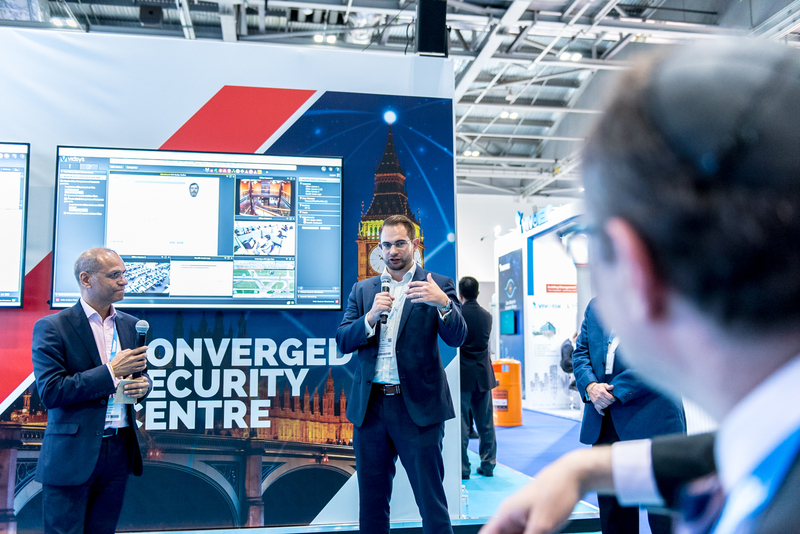 The Converged Security Centre is a cornerstone feature in IFSEC International’s role as a platform designed to show security professionals today’s technologies and capabilities in real-time, all of them delivered by world-leading experts with solutions they can trust. 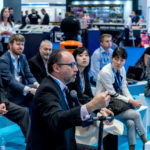 It’s also a key part of the IFSEC ‘Show Me How’ programme, providing direct access to learning and insights they would otherwise struggle to see.